Leap's Note: Today's post comes from Undercover Tourist customer and super Disney World fan Vern Woodruff. 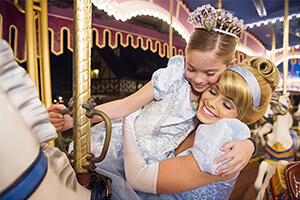 Vern has written about the Disney World character tips, princess dressing in the parks and the Bibbidi Bobbidi Boutique. The Force is increasing in strength at Disney’s Hollywood Studios as attractions and activities based on Star Wars are gaining a greater presence at the park. One extremely popular Star Wars activity that had been at the park for a number of years was the Jedi Training Academy for children ages 4 to 12. However, this experience could only accommodate 12 children per show with 12 to 15 shows per day. Fortunately for youngsters aspiring to train as a Jedi, Disney revamped the experience in 2015 by altering the show’s storyline and greatly increasing the capacity. 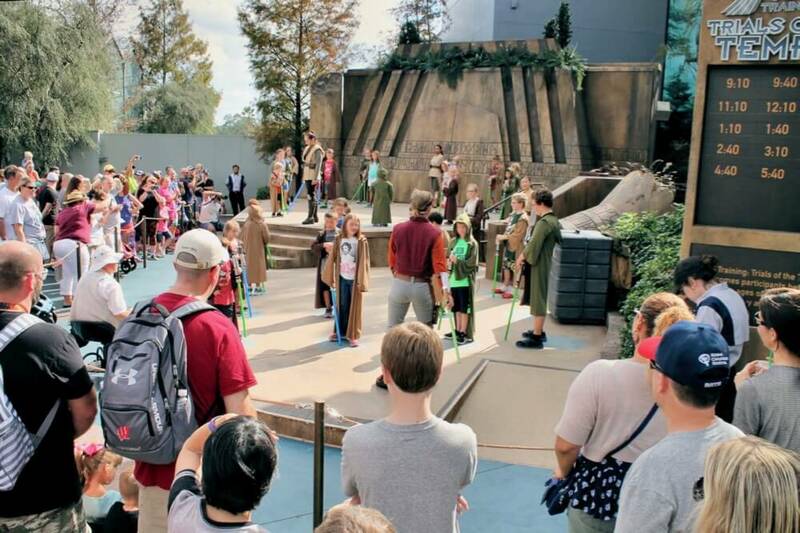 While the experience, now named Jedi Training: Trials of the Temple, can accommodate more younglings, the total number of available slots is still limited and fills up quickly. If this is something that would appeal to your young Star Wars fan, here are details on the show and tips for being in it. What is Jedi Training: Trials of the Temple? Unlike many other aspects of Disney where you make reservations weeks or months in advance, you register for Jedi Training at Hollywood Studios the day of your visit. 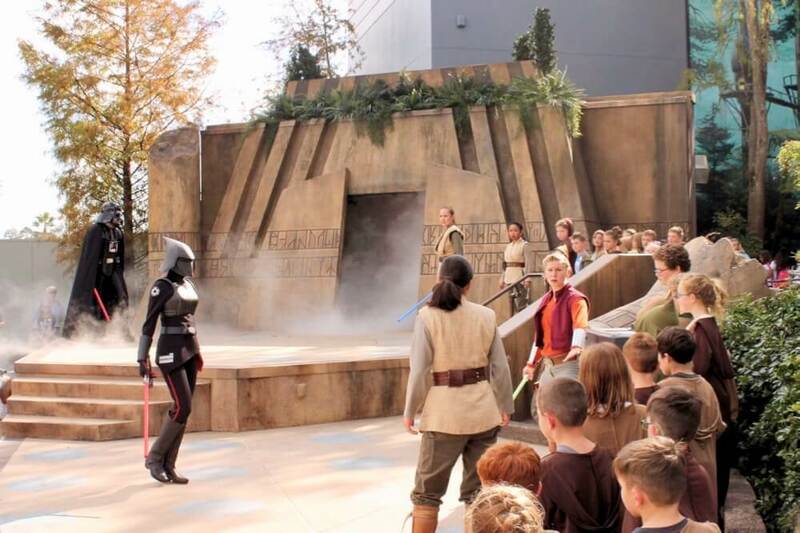 Jedi Training is an incredibly popular experience and an absolute must for any Star Wars fan ages 4 to 12. It costs nothing extra beyond park admission to be a part of this 25-minute show. The show's stage area is next to the entrance to Star Tours - The Adventures Continue. 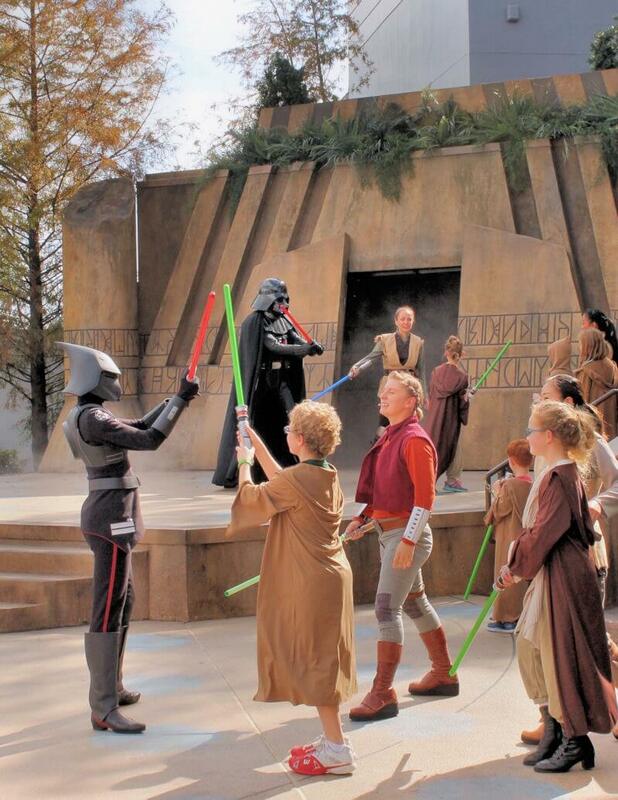 The show consists of a Jedi Master and several assistants that lead the 30 participants through basic Jedi training. The kids wear Jedi robes and are broken up into two groups, with 15 being led to a raised level and 15 on a ground level. There are marked spots for each child to stand upon. Once everyone is in place, lightsabers are handed out. The children are taught basic lightsaber tactics as a group. After learning this, the children and the Jedi trainers work together to open the Jedi Temple doors at the back of the raised stage. With the doors opened, their fears are manifested as Darth Vader and the Seventh Sister Inquisitor appear. The younglings must face their fears and engage in a lightsaber duel with Darth Vader (those on the raised stage) or the Seventh Sister Inquisitor (those on the ground level stage). The younglings and Jedi trainers are successful in overcoming and defeating their fears, driving Darth Vader and the Seventh Sister Inquisitor back into the Temple. However, one of the young Jedi trainers has a fear that must be faced, and Darth Vader’s grandson, the First Order warrior Kylo Ren, exits from the Temple. The Jedi trainer must overcome doubt and fear to defeat Kylo Ren. With encouragement from the Jedi Master and assistance from the younglings, the Jedi trainer drives Kylo Ren away. With order restored and training completed, the younglings are presented to the audience and are each given a pin to commemorate their experience. Anyone who wants to give this experience to their child must arrive at Disney's Hollywood Studios early and make show registration their first stop of the day. To ensure spots for my children, we arrived at 8 a.m. to make it through the security check and be near the front of an entrance line on a crowd level 5 day (reference the crowd calendar for your visit). This was not an Extra Magic Hour day and the park was scheduled to open at 9 a.m. However, they started admitting people into the entrance area of the park about 8:25 a.m. As soon we entered, I headed directly back toward the Indiana Jones Adventure Outpost for registration (note that you will want to pick up a Disney's Hollywood Studios Times Guide just to confirm that the location has not changed). A sizable crowd was going the same direction. Prior to reaching the Outpost, in front of the Hollywood and Vine restaurant, Disney cast members were organizing people into a line. After a few minutes, we were walked back to a queuing area that led to registration. In order to register, the participating children must be present. There are a number of Disney Cast Members to register people and once it is your turn, you select a show time and give them information on the children participating in the show. Later, you return to the Indiana Jones Adventure Outpost 30 minutes before your show time. After checking in, there is a shaded area with spots marked for the kids to wait on. They are given their Jedi robes, broken up into two groups, and lined up shortest to tallest. A few minutes before show time, the two lines follow behind a Jedi Training banner and make the short walk to the show. After the Jedi training ends, the children turn in their lightsabers, robes, and rejoin you having successfully passed the Trials of the Temple. If you are not familiar with the attractions and places I mentioned, make sure to look at a Hollywood Studios map on Undercover Tourist's Park Plan. You can pick up a map and Times Guide when you get to the park. While you cannot register for a show in advance, check the Disney website before leaving for your trip and find the listing of Jedi Training show times. This way you can plan around other reservations (dining or FastPass) and determine your show time preferences. Since this is an outdoor show, it can be canceled due to bad weather. If rain is a possibility the day you are there, check the hourly weather forecast and try selecting a show time that hopefully will avoid the rain. 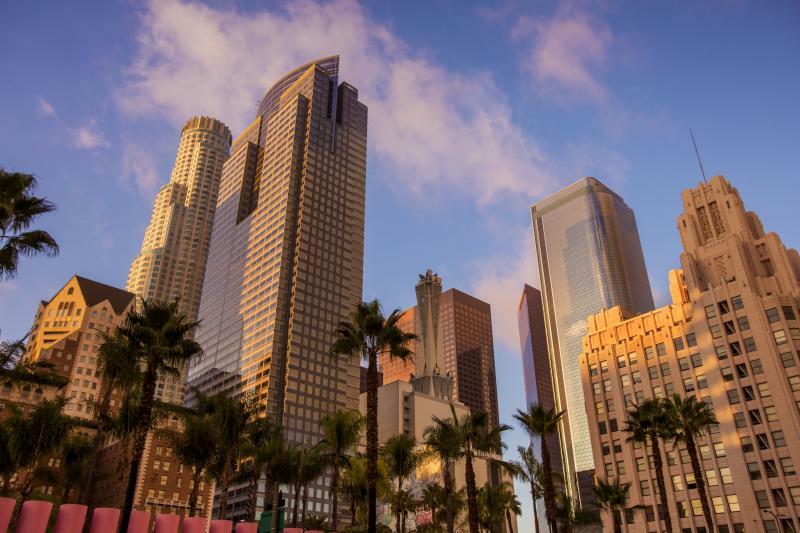 Shows are held throughout the day every 30 or 60 minutes. For shows that are 30 minutes apart, as soon as one show ends another is preparing to start. There is no seating or shade, so be prepared to stand in the sun while watching the show. With the participants split into two groups, there are two PhotoPass photographers on hand to capture all the action. If you have Memory Maker or are interested in the photos, make sure to pick up the correct PhotoPass card from the photographers. The photos can be added to your account. Since it includes all of the photos the photographer took during the show, there will be quite a few that you may want to delete. A great treat that we received after registering was a bonus paper FastPass good for any attraction at any time for up to six people. I do not know if this is always done, but it was a pleasant surprise for us. 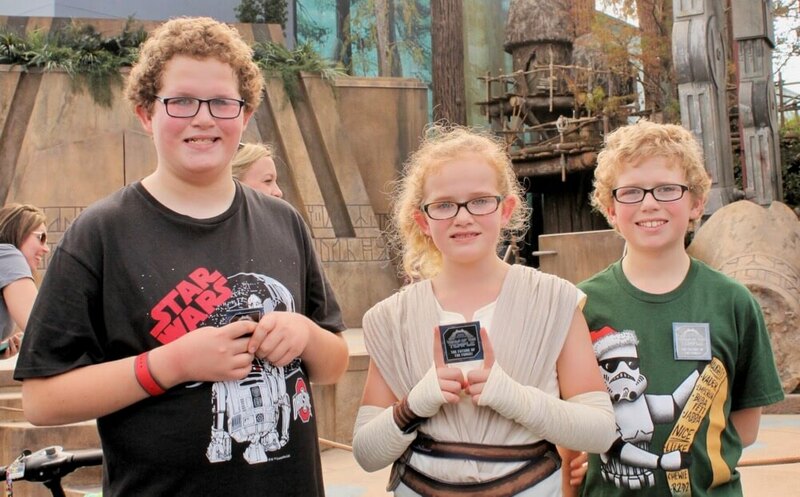 The popularity of the Force Awakens and the prominence of a female character seem to have had an impact on the number of girls who want to participate. In the prior years that my kids were in the show, only a small number of girls were among the participants. This time, there were a number of female participants and we saw more girls dressed in Rey outfits than in princess ones during our day at Disney's Hollywood Studios. A few boys were dressed as Star Wars characters as well. After the show, your child may want their own lightsaber. An interesting, albeit pricey, option is to visit Tatooine Traders at the exit to Star Tours. This shop has an area where you can make your own lightsaber, which my children did after a show during a previous visit. They were wanting to make another lightsaber, but this souvenir option must have proven highly popular because the prices had increased significantly from two years earlier. However, the show is free to participate in so maybe you’ll decide to splurge on a lightsaber. If you decide to do this, you may want to wait until near the end of your visit or make a trip to the car, especially with the double lightsabers. They are fairly long and the "lightsaber" portion seems to always be extending from one end or the other. If you are not able to obtain a registered spot in the show, it may be possible to participate as a replacement for a no-show if you are willing to be on standby. 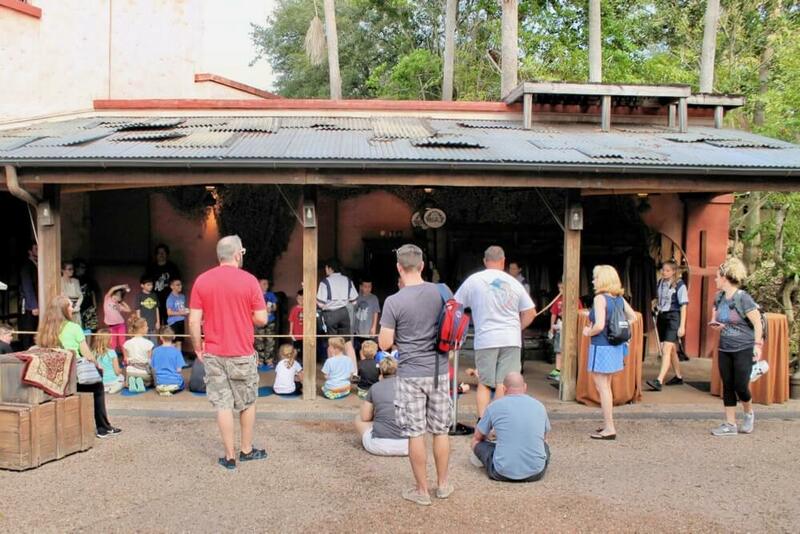 However, you have to stay near the Indiana Jones Outpost and wait until just before show time hoping for a no-show. If everyone who registered arrives, then you would have to wait on stand-by for the next show. With the show’s popularity and the fact that you have to register on-site that day, there are very few no-shows. For the 12:10 p.m. show my children participated in, we arrived at 11:40 a.m. to check in and there were three children there waiting on stand-by. At 11:57 a.m. they called for one standby child, leaving the other two to decide whether to wait again or leave. If you sign up for the 7-hour Star Wars Guided Tour, children ages 4 to 12 are enrolled and guaranteed a spot in the Jedi Training. What questions do you have about Jedi Training: Trials of the Temple? Have a tip we didn't include? Share them in comments below! Thanks for the info! We appreciate the part about getting times ahead to plan Fast Passes around it. Is it a real challenge to get there in the morning to sign up two children? We will be there early if need be, but we only have one day and want to do all the Star Wars stuff plus Toy Story. Any new tips since the Toy Story part opened? Great blog post. We'll be going in April on a Sunday morning. We have a character breakfast at 8:40. Do you think there would still be spots if we head over after breakfast? Is it possible, to line up at 8am to register and still make the 8:40 breakfast? Do they walk the kids back to the training area after the show or do they just release kids at the stage/free for all style? My height makes it hard to spot my kid if she gets in a crowd and worry I'd lose her. After the show ends, the kids line up single file to turn in their robes and lightsabers. They also receive a pin. My kids are holding theirs in one of the pictures, assuming Disney still hands out this token of participation. The kids then end up basically coming out one at a time from the roped-off stage area, so it is not too hard to find them. One option for you would be to stand near the entrance / exit area during the show. If you look at the first picture in the article, the entrance area is just off the right side of the picture, in front of the show times board. Another plus is that the show area is not that large and it quickly clears out once a show ends. My kids all loved participating in the show and I am sure that your daughter will enjoy it, too. Have fun and enjoy seeing your child triumph over the Dark Side! Okay, I really screwed up. We were at Hollywood Studios today and my son got to do the Jedi Training. We have a Memory Maker, so I grabbed a photo card after the parade of jedi younglings were in place. I got myself a good spot and took some pics and video myself, but I knew that the photographers were there to get the great shots. Get back to the room and type in the code, and lo and behold - no pics of my son! From reading this post I suppose there were two different photo cards and I got the wrong one. Any ideas on how I can get the right code? No worries, the Photo Pass team can assist. Hi! We will be there the Sunday before thanksgiving.. which apparently is crowd level 5. I’m hoping to rope drop SDD. It’s a EMH day and we hope to be there at 8am for EMH opening. Do you think it’s risky to head to Jedi training signup after SDD? Not at all. We have been seeing that Jedi Training doesn't fill up quite as quickly lately, so no worries. Just hop on over ASAP after Slinky Dog (which we LOVE!) Enjoy! Hi, we are visiting on a Sunday, Crowd Level 2 day, with 8a EMH. We have a FPP for Toy Story Mania. My plan is to rope drop Slinky Dog Dash, and Alien Swirling Saucers, then head back to sign up for Jedi Traing (hoping for a 6p ish showtime). Does this plan sound feasible? Would you expect a a 6p ish showtime be available? We are going in December for my sons birthday, but I’m not seeing any showtimes past September 8th, should I be concerned??? The entertainment schedule is released closer to the day of, so just keep checking back. No need to be concerned! is Jedi Training: Trials of the Temple closing? i dont see any schedule for end of aug 2018. my kids are looking forward for it but we dont see any times posted on the week we are going. was it available when you went? we are heading there Sunday and don't see a schedule posted! We haven't heard anything about the show closing! We do see Jedi Training show times for random dates in late August and September. How strict are they on age? If we go a couple weeks before my son turns four would be be allowed? Did you take your son yet? Our daughter will be two weeks shy of turning four on our trip, and I have this same question! 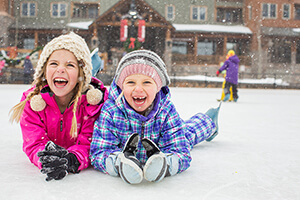 They certainly are strict on age, and we don't recommend breaking the rules. However, we don't believe any proof of age is required. Do you get given a time or do you get to choose the time you want? I want to sign my children uo during EMH but don't want them to do it until late afternoon/early evening. If you arrive early enough (which it sounds like you will with those EMH!) you'll get your choice of times throughout the day. So if you fast pass the the guided tour you automatically get signed up for the Jedi training? Thanks for your help. This is all new to me and I am researching so much! I can pick my fast passes in 3 days. The Guided Tour is a special, all-day experience at an additional cost, and cannot be reserved via FastPass+. Can you sign up at 8 on a day that has EMH? Or, do you still have to wait in line until official opening at 9? That's a great question, and something we haven't experienced personally, so we invite the Frog Pond to chime in! 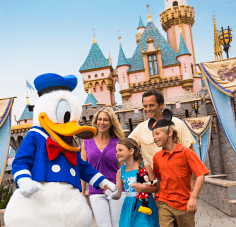 Our best guess would be that you can check in early on the days with Extra Magic Hours. Thank you so much Vern for all the wonderful information, the insightful tips and the helpful links!!! You have saved us so much time and we really appreciate what you've done here! Love your pictures too!!! Will u be allowed to sign up for Jedi training before 9 or do they not begin sign up until official park opening time. Trying to figure out getting to toy story mania and not having to wait forever since I could not get a FastPass for toy story. You'll only be allowed to sign up once the park has opened! My daughter is obsessed with Darth Vader! When battling, is there a way to ensure she gets to battle Darth Vader and not the other option? What is the other option? I thought they all got to fight Vader. The villain varies. Sometimes it can be Kylo Ren, Darth Maul and others. You can always talk to the Cast Members and see if it's possible! My sons were so disappointed that they gave away our spots because we arrived at 12:50 for a 1:10 spot. We even cancelled a fast pass for Toy Story that we were not able to get back. And it was due to a restaurant behind in serving food. So heartbreaking when you get here early, stand in line for 30 plus minutes, just to lose your spots. They had even started the training at 12:50 when we arrived instead of the scheduled 1:10 time. They should just say it’s a 12:40 class instead?! My daughter did this 2 years ago. Although she was the only girl at the time she loved it. My girls have always been star wars/ comic book fans and can school most adults in trivia about star wars, comics and Disney. My daughter now 12 still talks about her experience ( she also became a pirate with Capt Jack) although on our next trip she will be too old to do this ( which she is very upset about) I am sure we will go watch the new patawons! I do recommend being prepared for a lot of down time. We did this on our second day at Hollywood studios, that way we could scope out where to register and watch a show so we knew what to expect. We are returning to Hollywood Studios solely to experience Jedi training for our three boys but I'm not seeing any scheduled time for it in the last two weeks of April 2017. We are crushed :( Please tell me that the schedule will be populate soon and it's not showing just because it's just outside of 30 days out? Keep checking in on the entertainment schedule for Disney's Hollywood Studios every few days. It could just be that they don't have the schedule up yet! Canceled due to rain. We waited in line, anticipated what was in store for us all day, returned to the location, sat through all the "training before training" which in my opinion wasted too much time, (Jedi jokes and sitting around waiting for latecomers, then 15 minutes getting the children arranged by height and then finally getting robes on- -the entire process was woefully inefficient) only to finally march from one part of the park to another (again more time wasted) to stand around for yet a few more minutes before the "Jedi training" actually started, only for within 15 seconds of the opening, to hear "this attraction has been canceled due to weather." It rained for 5 minutes and then was sunny again, but the sadness continues in the hearts of many young ones who were all ready for an experience they would never forget, only to have to miss out because of a little rain. Disney should be willing to continue the show despite rain or have a rain "time" for these ones who unfortunately missed out. Especially since it's Orlando weather and it's an outdoor stage. I saw many children crying. Hopefully this will be an experience they WILL forget. We are planning a trip in November (usually light crowds) and are thinking of doing Hollywood Studios our first day in Orlando, but we wouldn't arrive in the park until around 1pm. Is there any chance we would still be able to sign up our kids for any of the shows or will they almost definitely all be gone by the afternoon? It doesn't hurt to check, but most days, the Jedi Training spots tend to fill rather quickly regardless of time of year. Anyone know how much this costs? It's included with the price of admission! 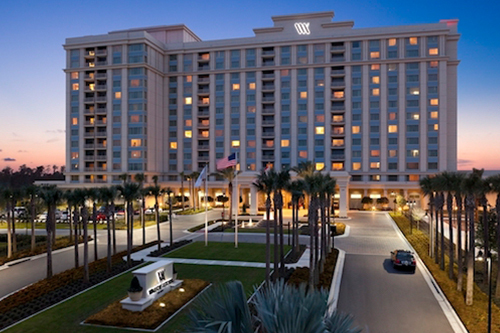 You can see all of our discount Disney World tickets here. 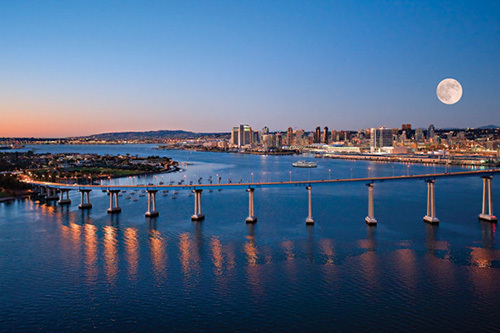 My family and I are arriving on 27/1 through 2/6. My boys are Starwars fans so the academy is a must. I was reading the plans and fastpass recommendations and the question is, if we arrive at 9 and head directly to enroll the boys, will we be able to start using the reserved fast passes at 10? How long does the enrollment process take? Thanks! I'm hearing this is closing in Oct. and reopening later in 2015. Is this true - and do you know when it's re-opening? Yes, it is closing temporarily, but the reopening date has not been announced. Our twins have done it multiple times and they ALWAYS quiz the child. If your child tells the truth and says they are only three, they will not be allowed to do it. Hello, my 4 years old boy is a huge fan of Star Wars and he is very excited to have a chance to do the trainning and fight Darth Vader - and it would be an awesone experience for me too! - but he doesn't speak english yet (we are from Brazil).. do u think he will be able to do the trainning despite this fact? I think your son would do fine, but mention this to the people when you register. There is some initial teaching for the kids when they gather together in preparation for the show, and you could translate important information to him. However, if he is able to watch the others and copy what they do during the training, he should be fine. I think a 4 year old that knows English would have similar challenges because they may not know their right from their left, or understand some of the teaching. During the duel with Vader, the instructor is right there with the child to help guide them along. Even older kids don't exactly follow the instructions all time because they get overly excited or nervous. My younger son, age 7 at the time, mixed up his right and left during the duel. The instructor used that opportunity to joke that my son had a good strategy and confused Vader. At one point during the duel, the child is to duck, but my older son did not process the instruction quick enough so he just stood there. If your son could learn the English terms for duck, right and left, that would be helpful. You should also be able to find a taping of a Jedi Training Academy session on You Tube that you could review prior to your trip and show your son what is involved. Best of luck and may the force be with your son! claudio, from what I've heard, non English speakers do can follow the training, although they will certainly loose part of it. I'm also from Brazil and taking my little non speaker ones (5 and 4yo) to the Academy. We are going to Disney World April 29 - May 3. My 5 year old saw a clip of this in a promo video and has his heart set on this show. In MyDisneyExperience.com it is listed as a show with showtimes. But, it says times are not available on the days we'll be there. Does this mean there are no shows that week? Our trip is coming up pretty soon. I'd hate to wake him up early and wait in line only to disappoint him. But, I'd also hate to miss the show if it's just an oversight. Any knowledge or advice about "showtimes not available" would be appreciated. WHOA the rampant sexism here! Are you a time-traveller from the 1950's? I mean, granted, this was pre-SW:TFA, but shocker news for you, girls can be Jedi too. People, if you don't like what's written, don't read it. If the author wants to sound like he's from the 50s, so be it. It's his article and he's trying to help YOU by writing it. Take the article for what it's worth, swallow your indignation (spare me the lecture on the women's rights movement), and move on. This isn't a forum on gender equality; it's about a Disney event that not many people know about and are curious. If you want to rant about gender equality in the media, do it on the appropriate sites (hint- this isn't one of them). I was curious about the event itself and had to read through 20 replies of garbage about gender bias before I could get to material on the event. Vendetta, that's like saying "take your racism elsewhere." If people aren't allowed to confront sexism, racism, ageism exactly where it lives, we'll never kill it. Please rewrite this article so the Star Wars experience at Hollywood Studios isn't unnecessarily gendered. Rey is the Jedi for this new generation and writing articles like this erases all the progress Disney is trying to make in the realm of positive representation for women and girls in media. I was about to write the exact same thing! This website copy reads like something from a 50s propaganda film like reefer madness! My daughters love Star Wars as does my nephew. I don't think you need to provide gender biased guidance on what people's kids may or may not find interesting. Agreed. Agreed. Agreed. My 3 and 5 year old daughters LOVE Star Wars and cannot wait for Jedi Training on our next trip. Just wanted to add, boys can like princesses, girls can like Star Wars. I have 3 boys and 1 girl. She looks forward to her Jedi training as much as they do on each trip. They love chatting with Ariel, Anna and Elsa just as much as she does. Hopefully by not restricting and of my children's experiences they will be more empathetic and true to themselves in years to come. Agree on the sexism here. GEEZ. This is why my 5yo girl tells me her friends think it's weird that she loves Star Wars. Girls LOVE Star Wars too. She is very "over" Elsa and Anna and all things princess. Naomi, I think the Disney website typical starts listing the times about a month in advance. In addition to the Jedi Training Academy, character meetings follow this same schedule for posting their times. Checking today (April 8), show times and character meeting times (i.e. Buzz & Woody) are listed through May 2, but show as unavailable starting May 3. When I was planning my family's trip, I would look at the pattern for the show times to help with advance planning and then once the times were posted, I was able to confirm them. The one drawback with the Jedi Training Academy is that you can not plan your show time in advance. That makes it a challenge for trying to plan your day and making your FastPass+ selections. I planned with the assumption that we would be early enough to have one of the first show times of the day and scheduled our FastPass+ times for early afternoon. I believe those showtimes just haven't been announced yet. Keep checking!